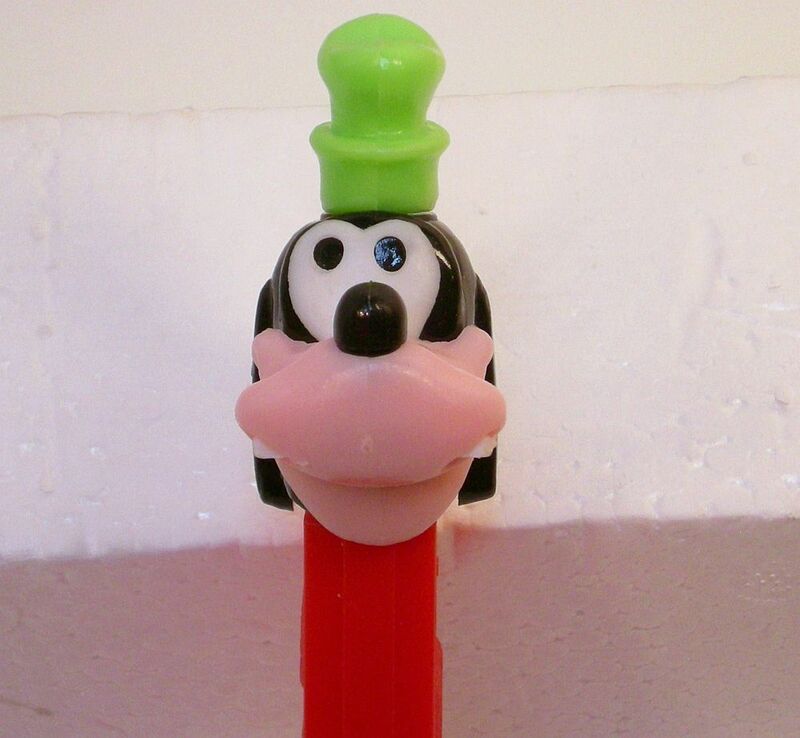 Multipiece Goofy This is a 1989 discontinued Goofy Pez from the Walt Disney Collection. 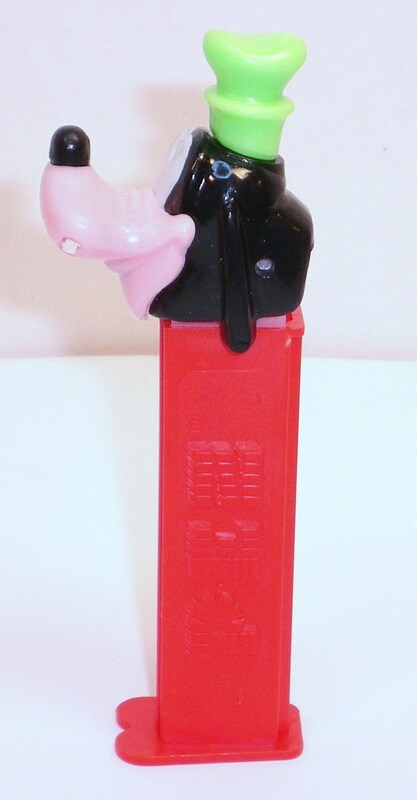 The multipiece head has separate eyes piece and tooth pieces, snout and hat. 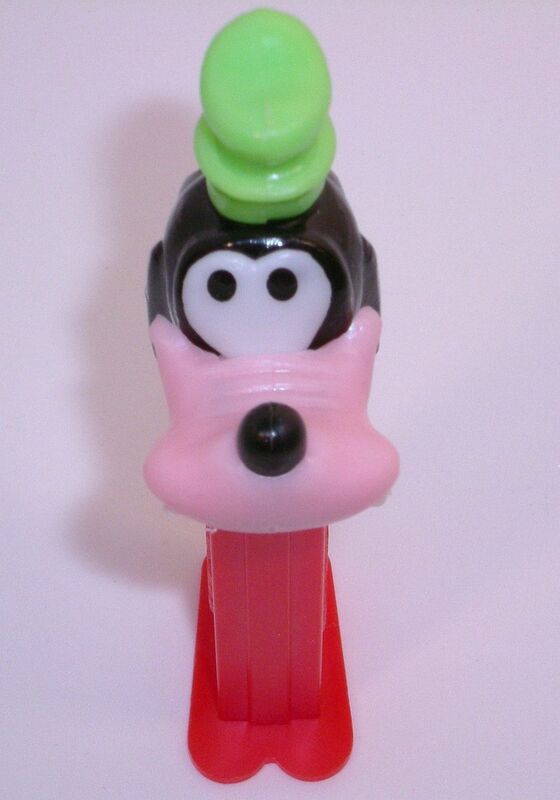 This is a 1989 discontinued Goofy Pez from the Walt Disney Collection. The multipiece head has separate eyes piece and tooth pieces, snout and hat.